Last week I had an Indie Spotlight featuring Mentality Nail Polish. 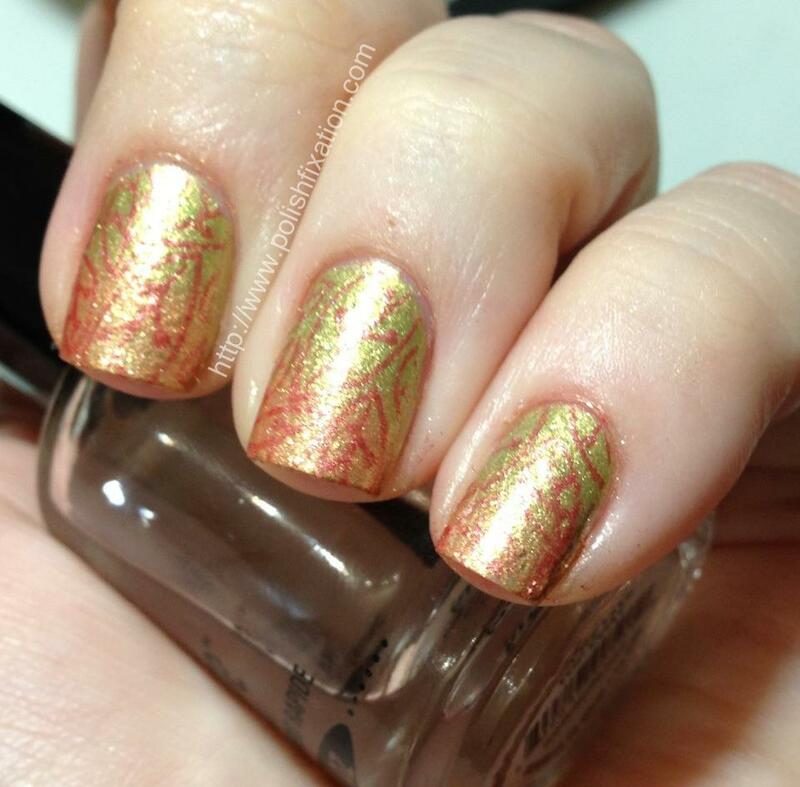 I did a gradient with Envy and Desire and then used Lust to stamp the leaf design. 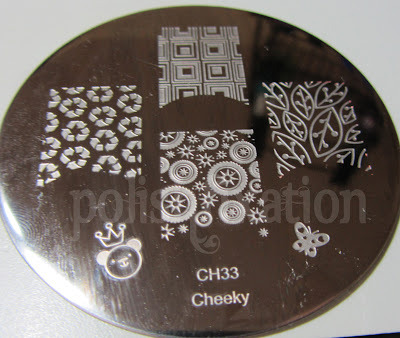 Several of the polishes in this collection definitely lend themselves to stamping very well, since they are so opaque. This stamping plate design stamped very cleanly and easily. I am looking forward to trying out the other designs as well, especially that geometric looking squares pattern, and the one below it! What do you think of this mani? Are you ready for the fall? 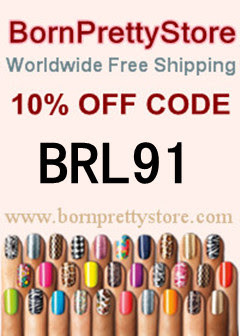 To stay up to date with what's new with Mentality Nail polish, please follow them on facebook. Super cute! I need to use my Mentality polishes and my plates soon too! It's a beautiful result you've got. It's a typical autumn mani, which I love.